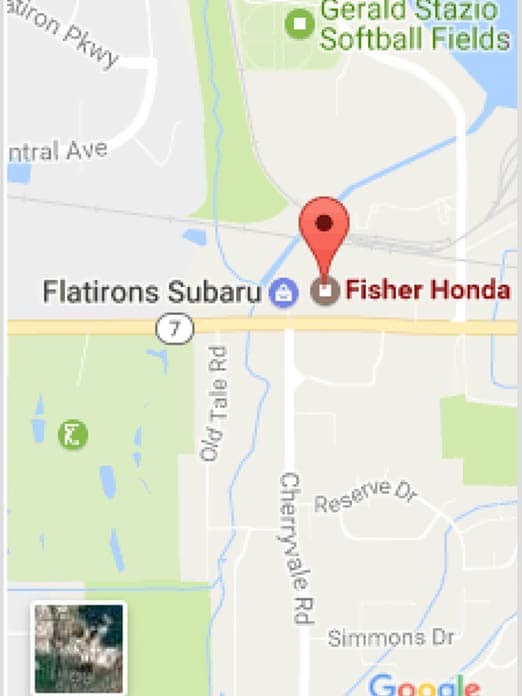 You Are Here: Home > Fisher Honda Will Deliver Your New Car! Fisher Honda Will Deliver Your New Car! 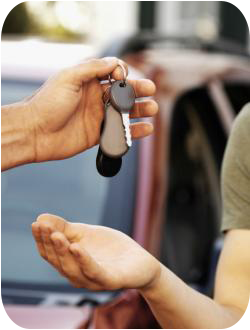 Fisher Honda will now deliver your new vehicle to your home anywhere in the continental US. We will deliver in the front range free of charge, for delivery anywhere outside of the front range, please contact us. This gives anyone the opportunity to take advantage of Fisher’s outstanding customer service and highly competitive pricing model. This new initiative is just another instance of how Fisher is willing to go the extra mile in order to provide the best vehicle purchase experience around. No need to worry about finding time to visit the dealership, just schedule some time with us and we will work out everything for you, complete paperwork remotely, and deliver your new vehicle directly to your driveway! We have a long history in Boulder: our dealership opened in Boulder in 1968 and we currently have Over 500 Google Reviews with an average of 4.8 out of 5 Stars!